and my blog turned one year old. 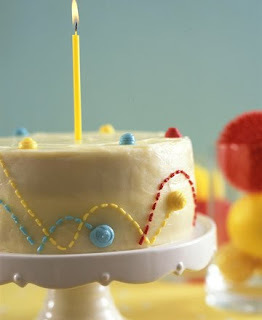 happy belated birthday, blog! here's to another year of this, that, and lots more sammy (because we all know that he's the star of this show, afterall).